Yes, this is it. One measly Christmas cactus blossom. The last one, and no longer in its prime, at that. I’ve learned my lesson. Winter is just too long to go without flowers. Next year I will invest in something–amaryllis, hyacinths forced in glass, florist’s cyclamen from the store. I don’t know what it will be, but there will be something. Update: You know, I’ve been wondering what got into me that I didn’t have anything blooming around here. Part of the problem was that last year at this time, we had a thaw and I could see snowdrops emerging. Cabin fever just wasn’t as much of a problem last year. I sure miss the topics on here and have this linked into my favorite Yahoo page. 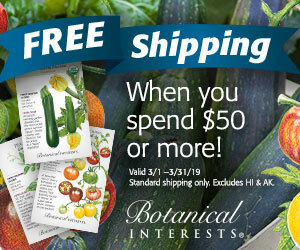 We do plant swap meets, and also swap plants and seeds by mail. 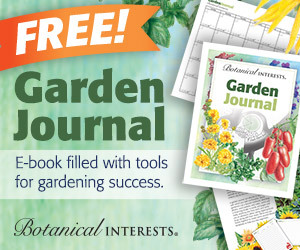 Share plant knowledge and have fun helping new gardeners get a start. Last Saturday I went to a community garden and donated some plants and tomato cages. It was great meeting everyone and seeing what goals they had for their community garden. I had alot of geraniums one year so decided to dig them up and set them all in a long trough planter and put them in the cellar. They stayed there till after Christmas where upon clearing out the holiday decorations, I decided to bring up the pink and red geraniums. I gave them a fresh shot of soil and watered them well. After a few days they began to come alive and the somewhat green plants started to grow new leaves. So at about this time last year, I gave them a shot of violet food and within a few days they started producing more buds. By mid February I had a garden box full of blooming flowers. I even impressed myself! I did have to turn the box each day to keep them from getting bent over, but they seemed to do well in a window getting southwest sun in the afternoon. This year I left them in the basement, as I got engrossed with basketmaking this season, and writing too many emails! lol. 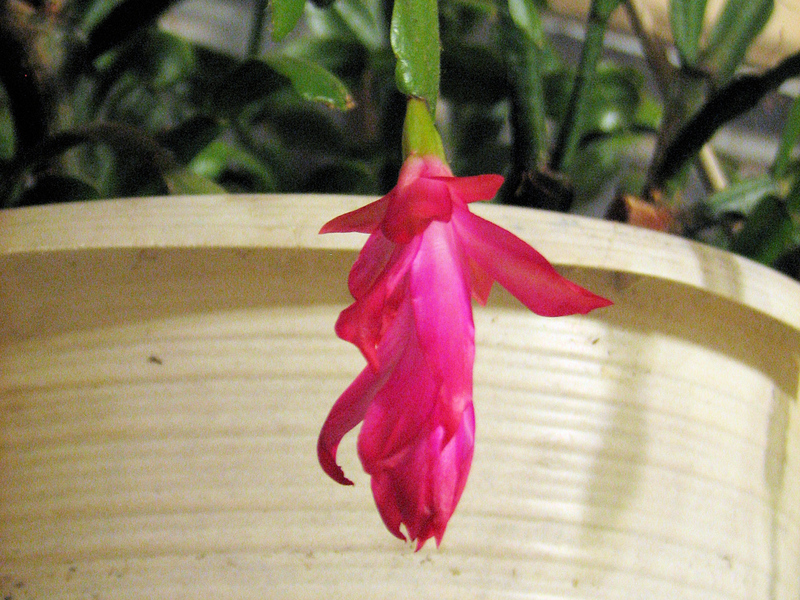 Kathy, your one little Christmas Cactus bloom is a bright spot on this snowy winter’s day. Mine was doing well until I brought it home from a Sunday church service, where it did a wonderful job of decorating the sanctuary. It was much too cold outdoors for it I think (even though we covered it), and the flowers and many buds didn’t last very long afterward. I wish I had a hyacinth blooming right now. Something brightly colored! Thanks so much for stopping by, Jan. Next time I hope you’ll share your own blooms, too. I love Christmas cacti! I had a beautiful one from my grandma when I lived in NE, but I had to give up all my plants when we moved to HI. 🙁 I gave it to my cousin, and I think she gave it to my aunt, so it has almost gone full circle! Maybe by the time this final bloom gives up the ghost, you will be able to find some snowdrops peeking out. Hang in there little flower! Thanks for stopping by, Dreamybee. That last Christmas cactus flower has dropped, and if the snowdrops have ventured forth from the earth, there is far too much snow covering them to know about it. My brother lives in Hawaii, too. I hear you can grow a mean poinsettia there. I think fresh flowers count too. Not everyone wants to mess with indoor plants, as much as I love them. I do love my 3 christmas cacti too, which are pretty much done, as yours is. Yet, for what they provide, I think houseplants are worthwhile. Their problems are exaggerated. I second the Oxalis (what is the plural form?) they’re good forced indoors in the winter some have nice leaves and they flower. The leaves can help add interest to your indoor garden while you wait for blooms in your other plants. African violets are great cheerers in midwinter – buy any that look good to you at the grocer or wherever – just make sure you put them in the special two-part pot, at which point they require nothing beyond a filtered light and watering every week or so in the lower reservoir. I tend to repot mine every two years or so, when they look leggy. I never fertilize, but I do use the violet mix soil, which I believe has time release pellets in it. Great plants for January. One year I decided to overwinter the variegated vinca in the house. These are the inexpensive mixed pot fillers you can buy for a few bucks at the beginning of summer. They produced some lovely pale blue flowers in Jan and Feb for me. Very welcome, in winter. I’m thinking about getting an oxalis to try next winter. And I did buy another cyclamen. They don’t like the summers here, but it’s blooming beautifully for the moment. Yes, next winter you should try an amaryllis, a few paperwhites, a hyacinth, some oxalis, African violets, crown of thorns, etc. etc. etc. and then decide what you like! Thanks for showing us your one bloom! I would have had a Camellia or two–but it suddenly got freakishly cold here (17 degrees) a bit much for my coastal NC garden to handle! But, Kathy, it’s a lovely bloom, and a reminder of the promise to come once the blanket of snow and cold is lifted. Hope you’re staying warm and not going stir crazy yet. Happy GBBD. The news photos of the weather up north have been sobering to those of us who start whining when temps drop below 40. I don’t see how you do it. But I hope you follow through with your resolution and force a lot of bulbs next winter. That’s one blossom ahead of me. I considered cheating and using a photo of my Christmas cactus that I took two weeks ago, but my calvinist upbringing got the best of me again. Even my streptocarpus, er carpii are in revolt over my neglect. I might have to go out and buy a pot of cyclamen. The bloom looks good in your pic. I hope spring gets here soon! I like January better than November, because it’s closer to March. Oh, I agree. I have some HUGE white ginger plants inside and when they bloom it’s a whole different world of wonder at home. well I think it’s very pretty and perky. and other parts of my garden! At least it’s an honest bloom. I had to buy mine at the store, pre-bloomed. Kathy, even down here where there are some flowers outside, I would not want to be without inside flowers – glad you had at least one. I also have made a resolution to get more flowers indoors during the winter, but I may not go the route of the Inaugural Poppy, as shown on one of my two Bloom Day possts. It is better than I’m doing. I have no color at all. That is a beautiful color cactus. Blooms in the winter do help the spirit of a gardener! Yep, winter needs color. Do you like African violets? I know they’re rather old fashioned, but they’re fairly easy to grow and will bloom all the time. Another plant that’s not for everyone is the Crown of Thorns. Mine has small orangish-red flowers all the time. This is the first time in years that I don’t have paperwhites and assorted bulbs and I realize what a mistake it was to forego them. It’s just toooo cold and snowy here not to have something blooming indoors in January.